Hi my name is Gail Pickens-Barger. 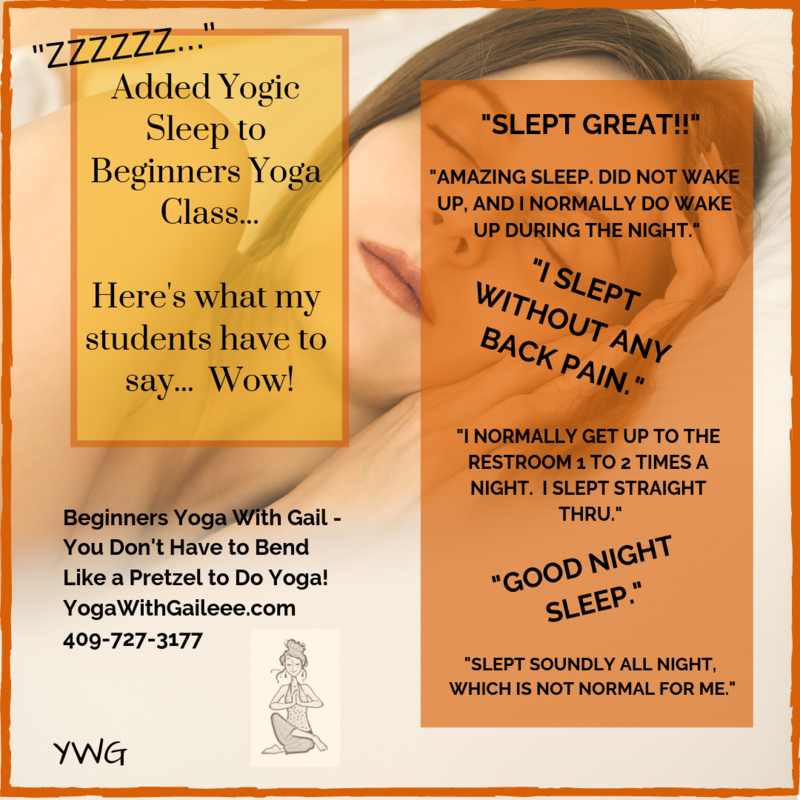 I am a yoga teacher here in the Golden Triangle area (Beaumont, Port Arthur, Port Neches, Groves, Nederland), with over 18+ years teaching experience. The practices and yoga are intended to help us undo all the stress that we deal with on a chronic basis . The stress that we might be dealing with… trauma, so that we can support recovery and resilience among our veterans families and communities. I look forward to begin your teacher.